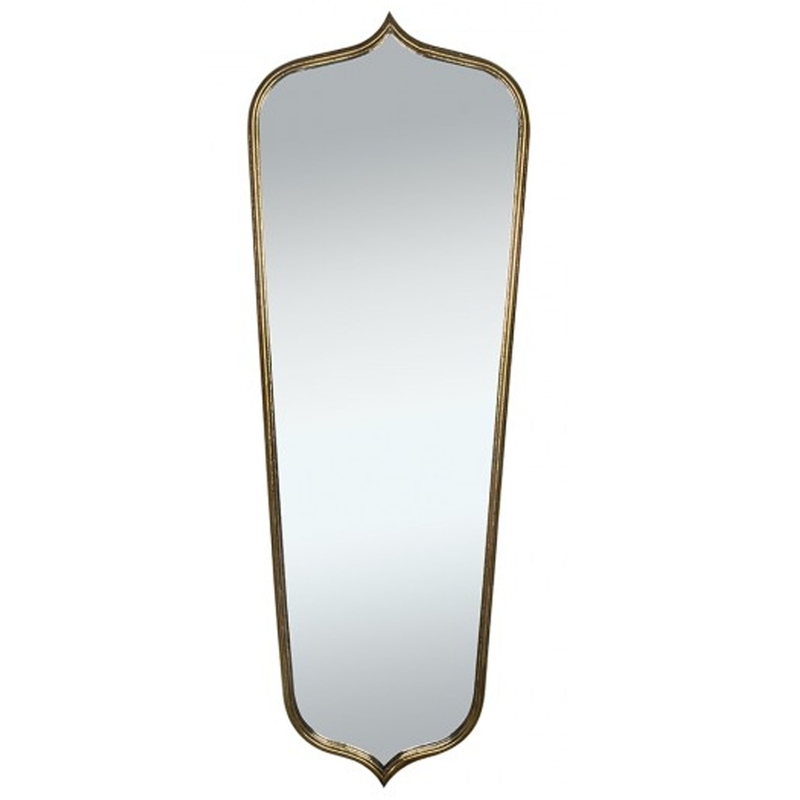 This is a stunning wall mirror with a gorgeous Zara Distressed design. It's got a fabulously unique shape which is sure to stand out and impress anyone who views it. It also has a very modern style that would fit brilliantly in a contemporary home.